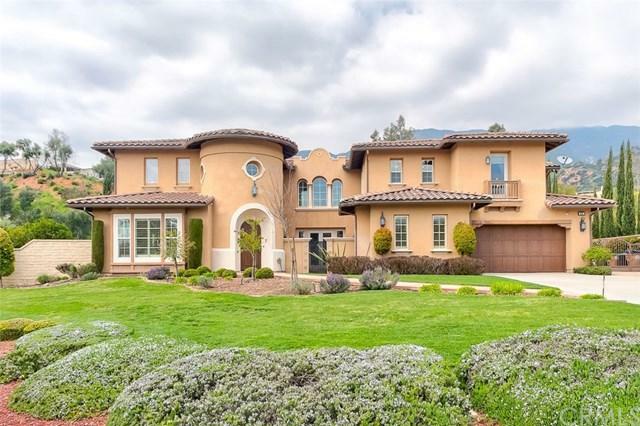 971 Appalachian, Claremont, CA 91711 (#PW19064953) :: Ardent Real Estate Group, Inc.
Immaculate Tuscan-inspired estate located in the desirable Stone Canyon Preserve of Padua Hills! Professionally designed front and back yard landscaping! 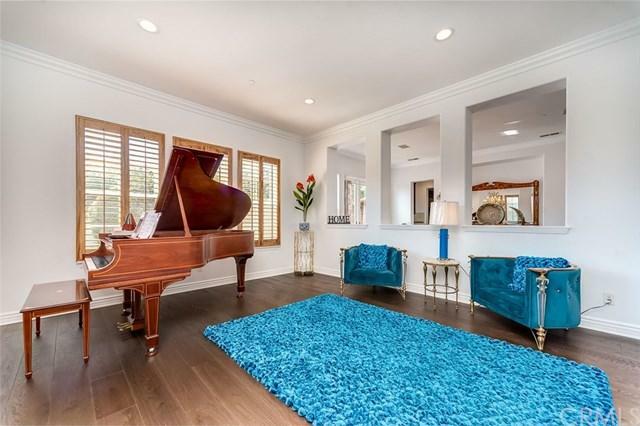 Elegant arched doorway leads to a formal living room with high quality french wood floors, a formal dining room, two-story high ceiling family room with gorgeous fireplace. NEWLY INSTALLED wrought iron stair railings not only add value to the house but also make for a lovely addition to the staircase. Bathrooms are NEWLY upgraded with marble and most closets are newly equipped with organizers. Master bedroom was HIGHLY upgraded with velvet fabric wall paneling and wood half wall panel . The gourmet kitchen has stainless steel appliances and features a butler's pantry, an expansive counter that seats 5-6 comfortably; all overlooking the mountain view. Two bedroom suites on the main level and four more bedrooms on the upper level with ceiling fans, recessed lighting and shutters. 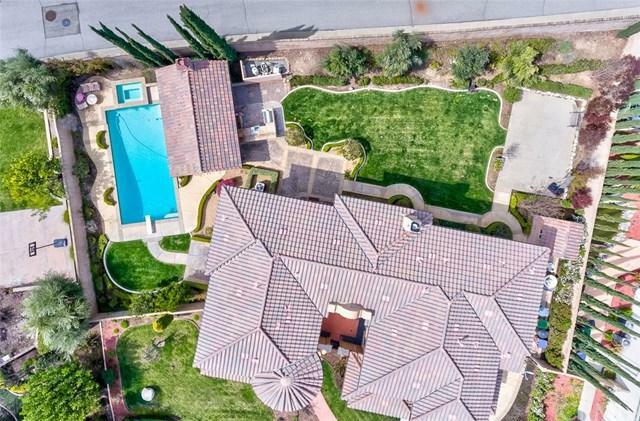 Additionally, this home has a three-car garage, RV parking drive way, sparkling pool, spa, covered patio with fireplace, a playground and more...Seller spent $300,000 to upgrade whole house. It is turn key condition! A must see+G-gorgeous!